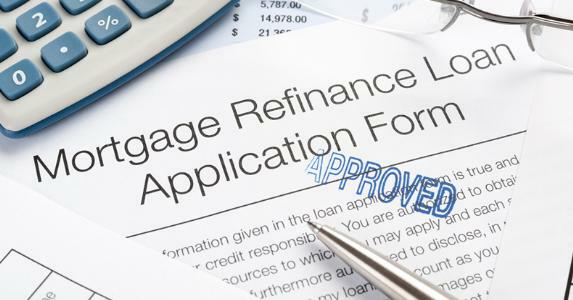 Are You Taking Advantage of Refinancing Opportunities? Many American borrowers are burned out by their efforts to improve their personal finances, and as a result have created a huge pool of refinancing opportunities that Freddie Mac thinks is not going to be taken advantage of. Freddie Mac’s latest Insight & Outlook report, released Monday, cited the nearly $655 billion in outstanding conventional 30-year mortgage-backed securities with interest rates greater than 4 percent and found that several borrowers have passed on favorable opportunities to refinance to lower their mortgages to the lower rates available for at least two-and-a-half years. According to Freddie Mac, borrowers who ignore extended refinance opportunities are said to be burned out by several factors, including decreased credit scores, job loss, and illness, which make them reluctant to try. Significant delinquencies making the cost of refinancing more than it is worth are also a factor. Additionally, borrowers spooked by decreasing home values between 2006 and 2012‒‒when national house priced plunged by 27 percent‒‒have been reluctant to refinance, or may be too far underwater to reap any benefits from refinancing. In raw numbers, burned-out borrowers, however they became fatigued, account for $420 billion of that $655 billion pot, or 64 percent. While Freddie Mac doesn’t expect much of a change from most borrowers who’ve eschewed refi opportunities, the GSE does think that many of these borrowers “may wake up to their refinance opportunity this year, especially as recent house price gains are trumpeted in the press,” the report stated. The current high-level loan-to-value potential (i.e., mortgages most favorable to HARP refinancing for borrowers who have not done a refi) is about $35 billion, according to Freddie Mac’s analysis. Delinquencies, conversely, account for $65 billion. Freddie Mac also estimated that about $30 billion (4.6 percent) of the loans in outstanding MBS with coupon greater than 4 percent have already taken out a HARP loan and have a current LTV of 90 or above. That potential? About $122 billion, the report found. This entry was posted in Blog, Real Estate News and tagged refinance, refinancing. Bookmark the permalink.